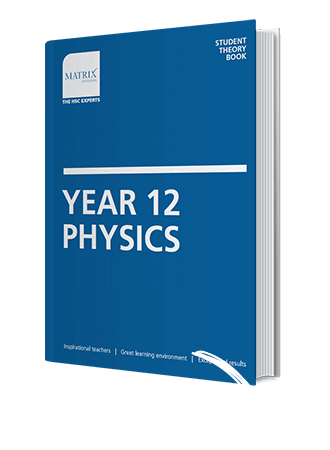 Gain a thorough understanding of the Year 12 Physics module over two weeks in the school holidays. 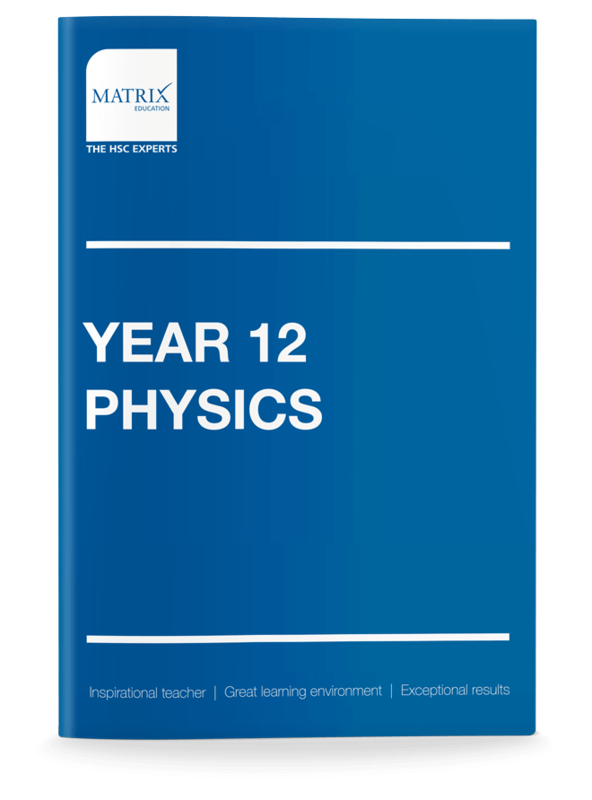 During the term, you’ll have more time to practise physics exam papers! Be equipped with the Physics skills to solve new, unfamiliar and challenging scientific theories and models. Every time. Look forward to showing off your Physics skills in school assessments. With the best resources and support on your side there’s nothing to fear! 300+ pages of easy to understand concepts and examples. 130+ pages of exam-style questions to reinforce your understanding of key scientific theories and concepts. Receive exclusive invitations to prepare you for practical assessments on the core topics. Teachers explain key physics concepts which are reinforced by completing exam-style questions. 9 daily lessons for advanced completion of whole term's content. Matrix is the best at catering to each student's needs with its admirable system of lessons, workshops and online portal.